Poly twine is capable of taking on almost any task, whether at home or in a business setting. We sell it in coils of up to 170 metres in length, alongside other twine and cords made with different natural and synthetic materials. 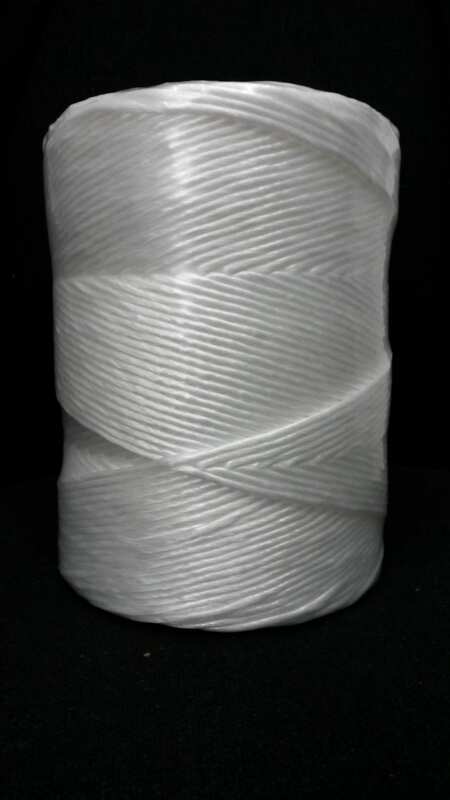 There are lots of reasons to choose poly twine over the alternative options we sell. It is a great general purpose twine to have to hand for when you need it. It is light and flexible, meaning it can be tied, wrapped and twisted with ease. It is easy to handle and is not abrasive, so your skin will not be rubbed raw when using it. It is not as elastic as nylon cord but does offer a little bit of stretch, which limits the likelihood of its snapping. On a practical level, it has all of the qualities you will be looking for in an everyday twine. As well as being versatile and strong, poly twine is also resistant to rot. This means it will not be compromised when used in damp environments, or outdoors. 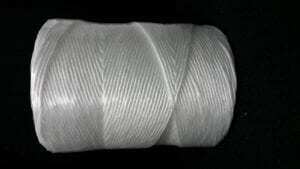 The coils of poly twines we offer are white in colour, which is what you would expect from a good quality generic twine type. The fastest way to delve into the world of poly twine and get the lowdown on this material is to contact Rope Services Direct. We can be reached via phone on 01384 78004. Our full contact information, including a rapid response form, can be found here. Poly Twine Overall rating: 5 out of 5 based on 6 reviews.